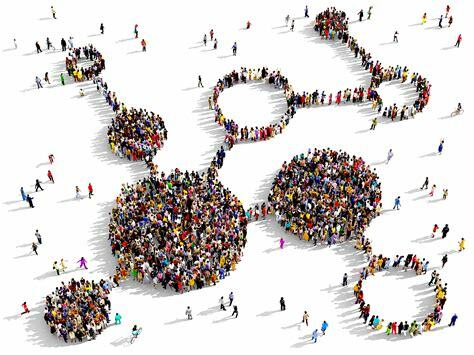 One of the major problems a teacher can face is to be in a classroom where your students are not picking up the knowledge you are trying to impact, maybe they could, but they may not interested in giving you the attention you need. It could be frustrating, but have you tried virtual teachings? Ok! Let me give a brief explanation; some students are virtual learners, so you would be able to hold their concentration by making a screen record of teachings from online sources and show it to them. I’m not a software developer or an analyst, but even a regular computer user would agree with me that we can always click the “windows” and immediately the “prt sc” button to take a screenshot, but I’m not sure there is a way to make a video records of our PC screen display. If windows would only allow us to capture our screen display in images, then the only to take screencast would by using a screencast software, I’ve tried some of them, and they are worth writing about. Amidst the things you can do with the screencast software, if you are a game hobbyist, you can share pointers by making a quick screencast video of a creative move you make, or flaunt a high score. 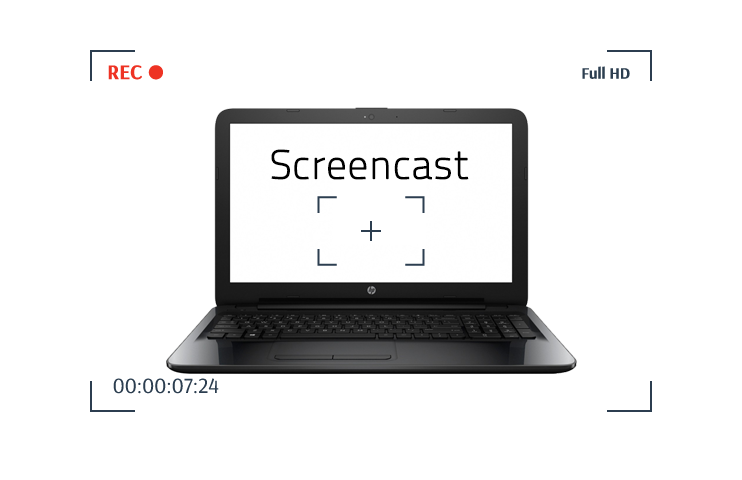 The screencast software allows you to capture a favorite aspect of a movie or a tutorial you need. 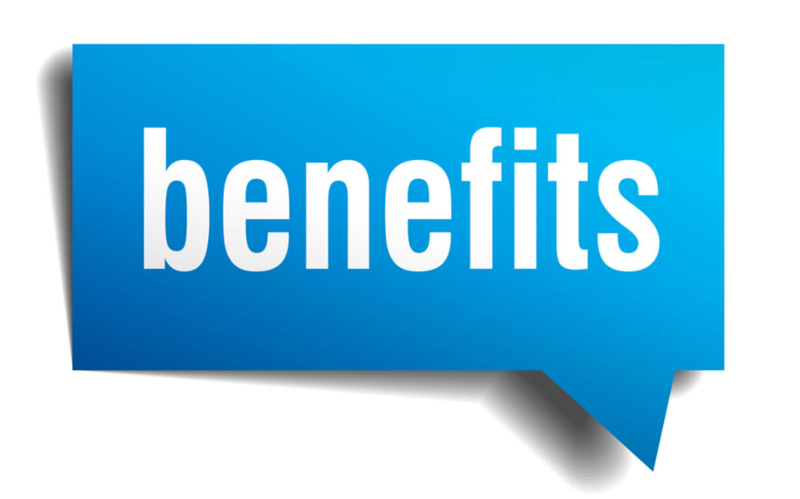 How Screencast Software Benefits Us? Who Should Use Screencast Software? If you have always wondered how the step by step tutorials or “how-to” videos on YouTube are made, and you want to make yours, then you need the screencast software. Apart from these, there are several other uses of the screencast software; you can show off your software hack, or take record of important video calls from your loved ones or for business purposes. 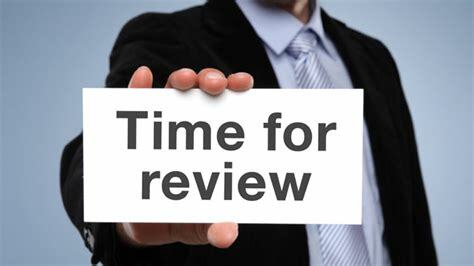 It would be difficult to report a problem to your tech support without taking record of it; you may also need the software to make a demonstration or reviews for your product, a show of your creativity in a whole new level. As I have mentioned above, you would need the software to capture a part of a movie or music video. You may never know the number of people that need your skills; you can also make record some software tutorials and uploaded them to your YouTube channel, web pages or e-learning websites. For teachers, instead of spending hours on explaining long theories, you can use a screencast of an online practical with the screencast software to get the job done. Generally, the use of the screencast software stretches across several careers and can be used by both hobbyists and professionals, but I strongly recommend this tool for teachers or tutors. It creates a possibility of picking out important tips or tricks from different sources, as long as your computer can show it, you can capture it! and the list keeps going on and on…. I download and install a screencast software. I tested each ability, by comparing their usability, their abilities annotate and record voiceover, and also the formats with which I export them. After which I wrote a detailed review of each screencast software, including their Pros and Cons. From my research coupled with my various screencast experiences, let us talk about the abilities of ten screencast applications that are the bests. One thing anyone who deals with videos can always relate to is quality, and that is exactly what the Free Screencast gives to you, you can make video records of your screen and also from your webcams. If you want a software to take only a record of a section of your computer screen, add filters and effects to them and share to any of your desired websites or export them in formats like MP4, MKV, FLV, WebM and several others. Yes! I recommend the Free Screencast software. Oh! Have I mentioned, it is free? The ability doesn’t end here, you can also set timers for your screencast, so you skip the initial boring aspects of the video. Not just video quality, but it also captures quality sounds from your microphone, audio mixer or any other input device. Filmora Scan is a screencast software that epitomizes the terms simplicity and elegance. Available on both Mac and Windows, this software makes on-screen video recording easy and seamless. With features such as recording from your screen and your webcam simultaneously and a full range of professional editing tools, this software is guaranteed to make your screen documenting an enjoyable and fun experience. Packed with a lot of cool features, this software has a lot to offer all for a measly cost. The makers of this software have made it very easy to use so that even the most inexperienced users can quickly get the hang of it. 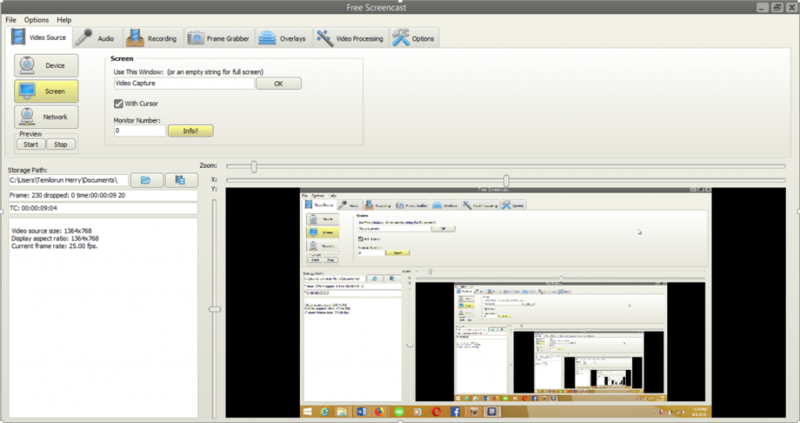 Screencast-o-Matic is an ideal screencast software for tutorial makers. With the ability to record on-screen videos and webcam simultaneously, you can publish your videos straight to YouTube after recording. To use this software, you don’t have to install it, and you can record your screen, yourself, or both. This feature further makes things comfortable and convenient for users. Do I recommend it? No! The free version of this application is a bit restrictive compared to other similar screencast apps. This software only lets you record for up to 15 minutes, does not support full-screen recording, and limits your editing capabilities as well. To top it all off, to get access to the full features of this software will cost you quite a fee. 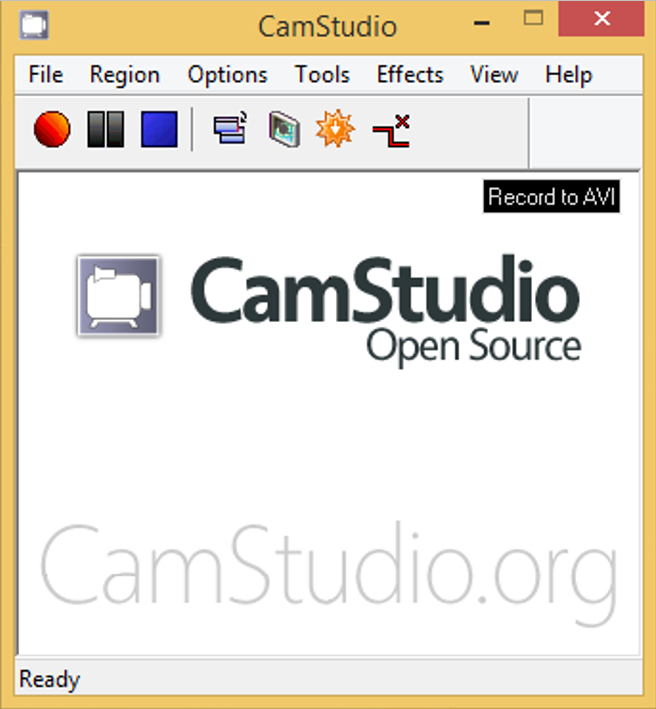 Camstudio is an open-sourced screencast software that lets you easily record all screen and audio activities on your PC. You can save your recordings as AVI format and use its SWF producer feature, turn your videos into bandwidth-friendly videos. With the ability to add screen captions or video annotations to your recordings—all for the price of nothing—little wonder Camstudio is a popular pick among screencast software users. If all you need is a screencast software to record your video and audio activities directly, then Camstudio is the software for you. With added features and functions which are easy to use, Camstudio is the go-to software. Apowersoft is a feature-packed screencast software available as both a web-based tool run through your browser and also as downloadable software bought with a subscription. The free-to-use version used through a browser has no time limits, does not impose a watermark to your recordings, and is fully customizable, while the downloadable premium application offers a generous but limited free-trial version. Apowersoft offers you two screen recorders for you to choose from depending on your needs. Not in the mood to cough up big bucks for a screencast software, you can directly install the free-to-use Apowersoft browser plugin which still offers you powerful tools for the price of nothing. 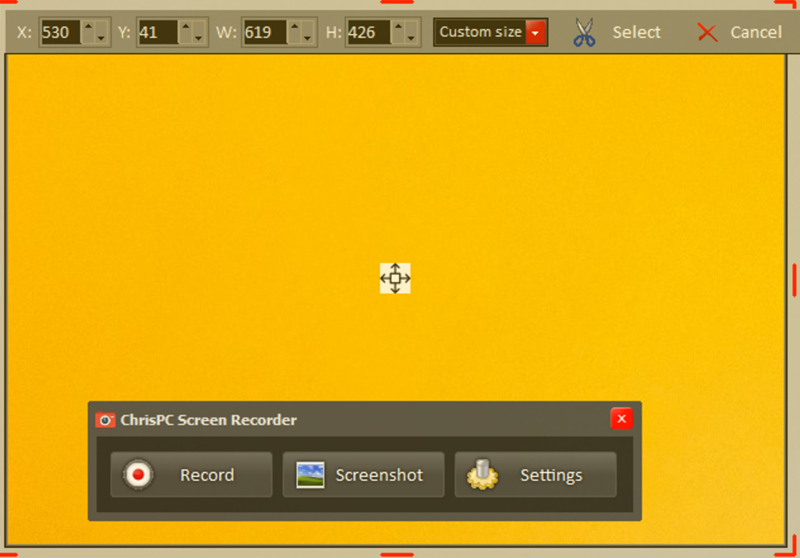 ChrisPC screen Recorder is a screencast software that lets you record both the audio and video of your screen into high-quality MP4 files and take high-quality snapshots of your screen. With this software, you can choose to record full-screen, an area of your desktop selected by you, or an application window. 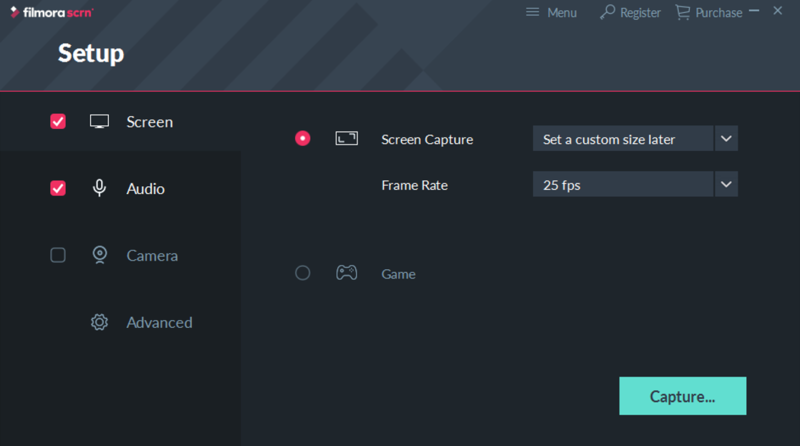 It also allows you to select the frames per second of your on-screen recordings. Although simple to use, this software is fundamental and possesses only minimal features. 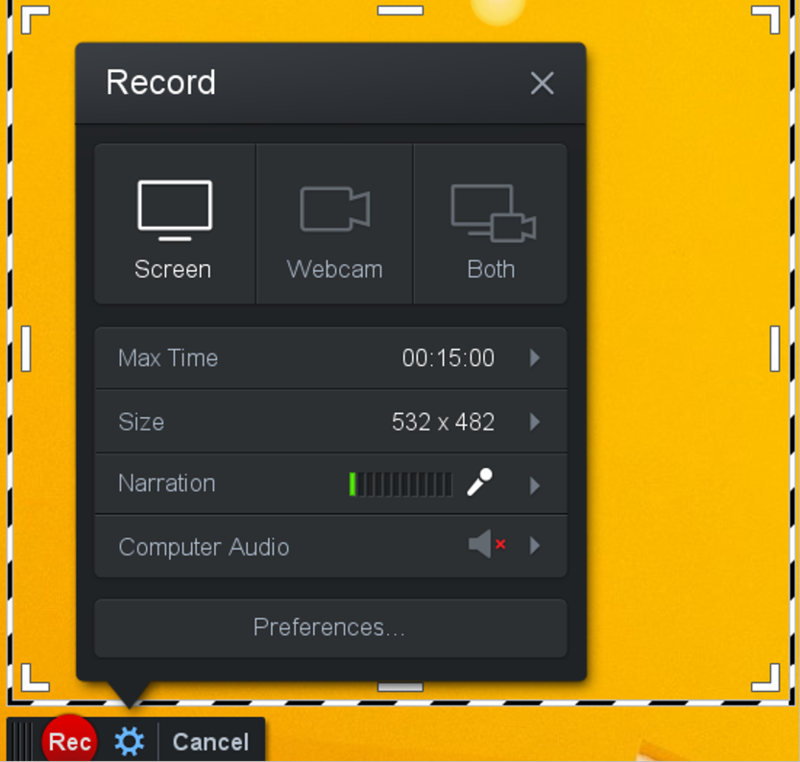 This screencast software lacks many advanced features for recording compared to similar applications. 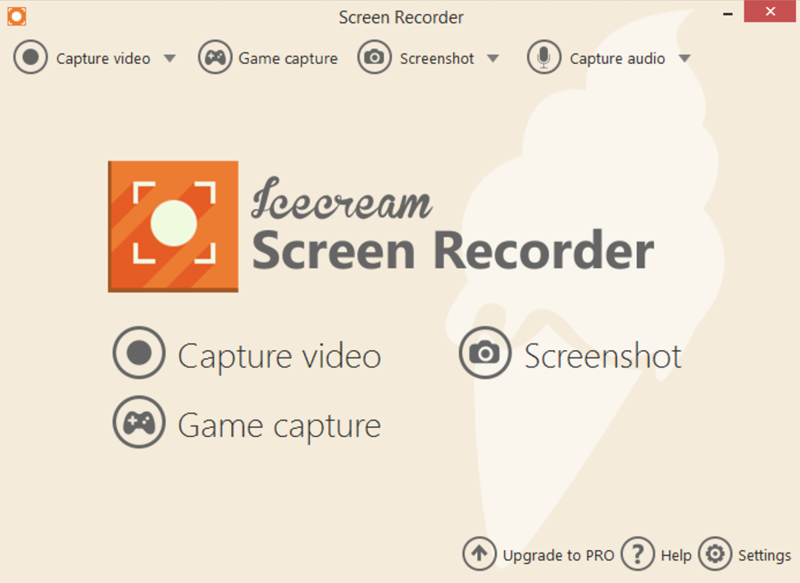 Ice-cream Screen Recorder is a cool screencast software that lets you capture your screen either as a picture or as a video file. This software is feature packed: You can overlay your webcam while recording games, webinars or Skype videos; you can also schedule your screen recordings. Even though the Ice-cream Screen Recorder lacks the editing capabilities most screencast apps possess, it is a useful screencast software that allows you to make a schedule for your recordings. 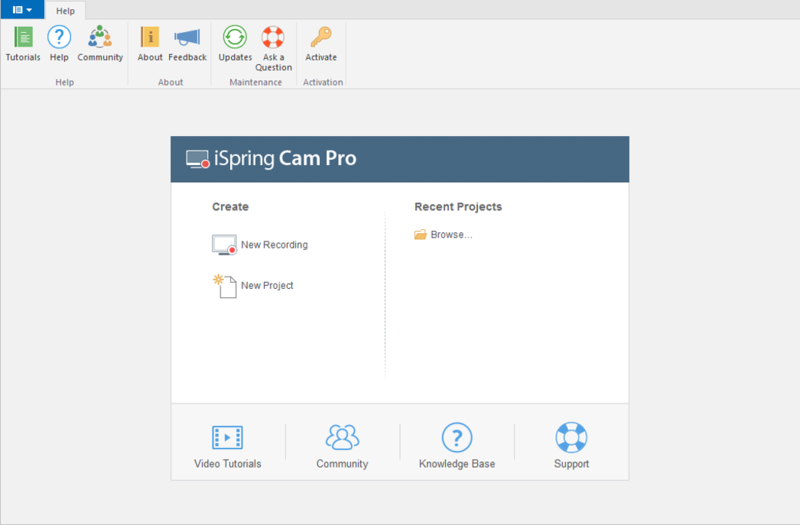 Ispring Freecam is more than just your everyday screencast software. It is packed with loads of features; this software lets you do more than just merely recording your screen. With Ispring Freecam, you can record a selected area of your screen, record a voice-over using your microphone and instantly share your recordings or save directly to your PC. With an impressive inbuilt video editor, you can delete unnecessary parts, remove background noise and add effects to your audio such as the fade-in or fade-out effect. Jing Project is a free-to-use screencast software that integrates itself seamlessly within your desktop to ensure all your recording needs are fulfilled with as little hassle as possible. 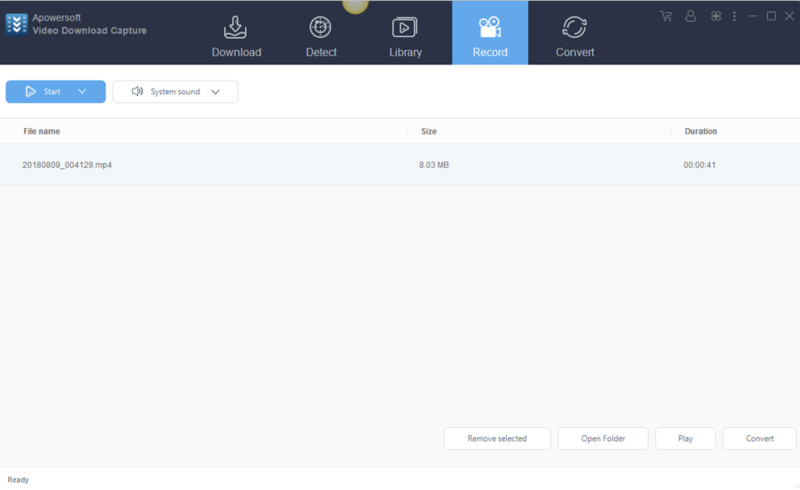 Using this software, you can instantly share your recorded videos online and also the option of capturing your on-screen videos however you want: full-screen, active window, or selected rectangular area. With an intuitive interface, you can easily discover your way around this software. It’s ideally suited for beginners or anyone looking for a software that produces basic screen recordings or captures. Camtasia Studio is an extensive screencast software packed with features guaranteed to appeal to beginners and professionals alike. This software is capable of doing so much more than basic recording and editing. Using this software, you can easily make edits of your recordings and preview in the software’s in-built video editor; you also add stunning visual and audio effects to give yourself that professional looking video you’ve always wanted. Camtasia Studio is an all in one screen recording and editing screencast software. You can make professional looking videos with the software’s wide range of tools and features such as adding animations, transitions, green screen feature and so much more. If you have ever needed a way to take screencasts of your e-learning courses? With any of these screencast apps installed on your computer, you can eliminate the limits of visual or auditory learners, and even make a record of your display for your blogs and social media. Best Overall Screencast Software? When it comes to screencasting I would always pick Free Screencast; it has all the required features you need to make screen records. Best Value Screencast Software? 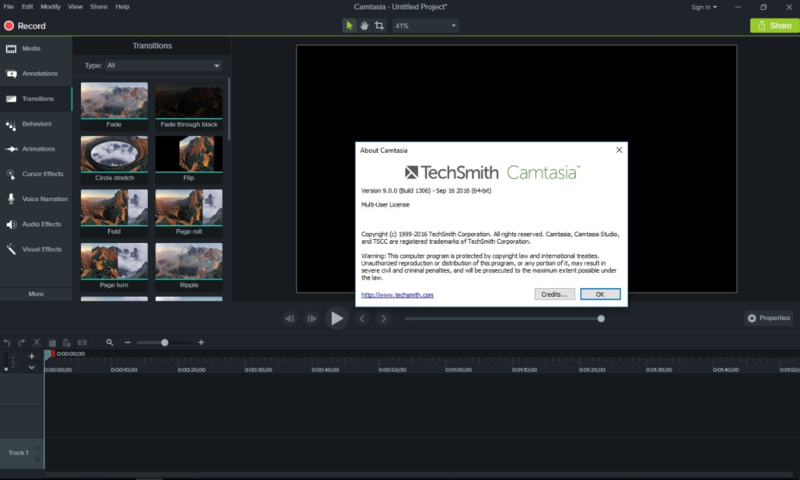 If you want your software for its value, the Camtasia does a lot more than screencasting. Best Free Screencast software? Again! I have to recommend Free Screencast; it is completely free! This entry was posted in General and tagged Free Screencast Software, Screencast Software, Top Screencast Software. Bookmark the permalink.